Milwaukee County Department of Aging has trouble keeping its stories straight. 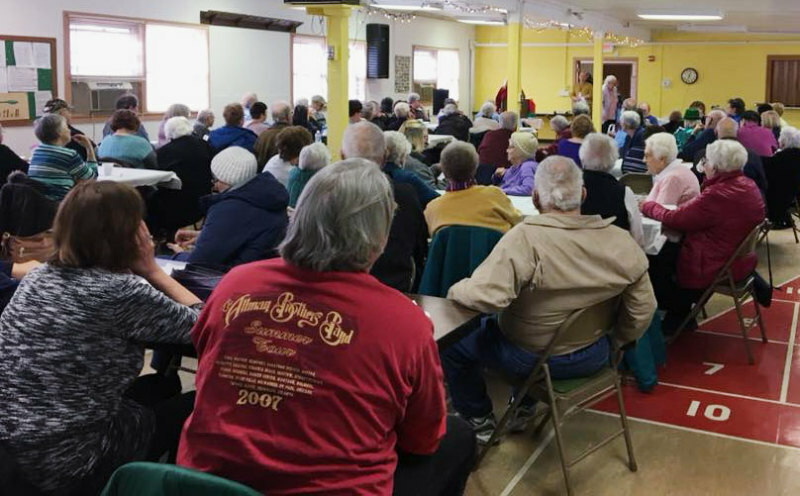 First, seniors are told that a research report said that the senior centers are in pretty good condition and then they learn that the director has told the County Board the buildings are in 'dire' shape. Which is it, Milwaukee County Department on Aging? Seniors really care about senior centers. Every seat is filled! Folks asking tough questions about the County’s plans.